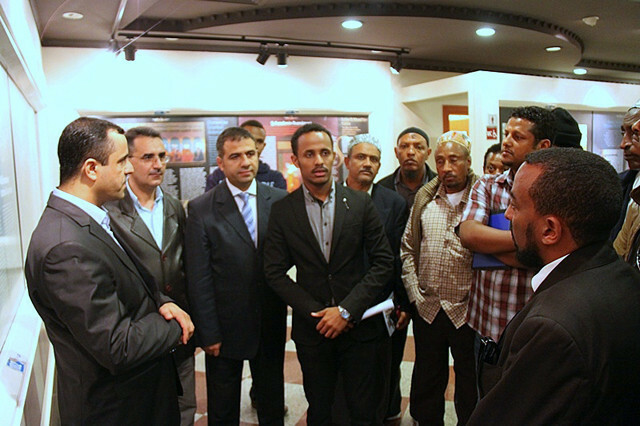 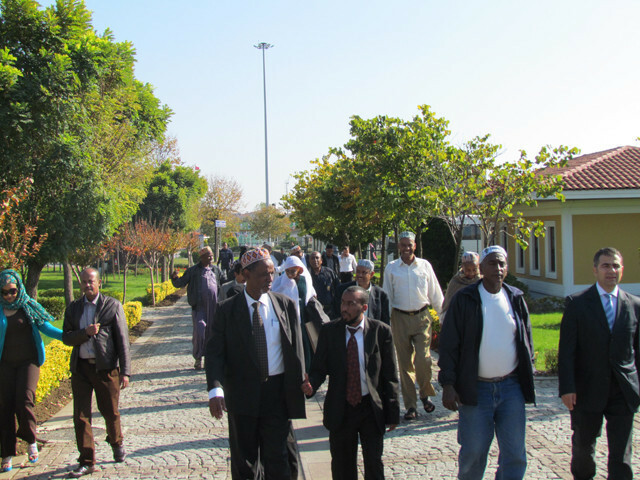 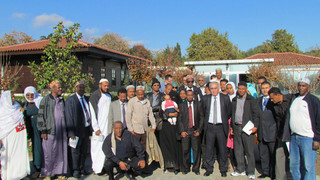 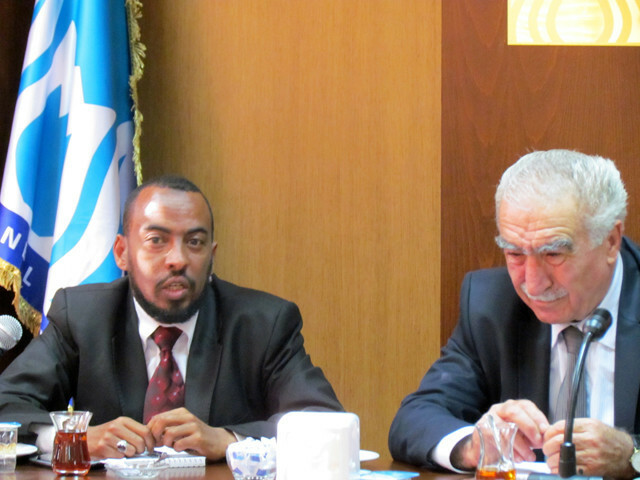 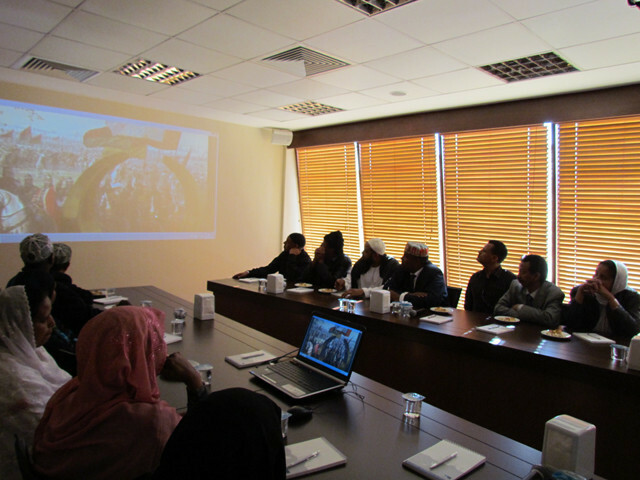 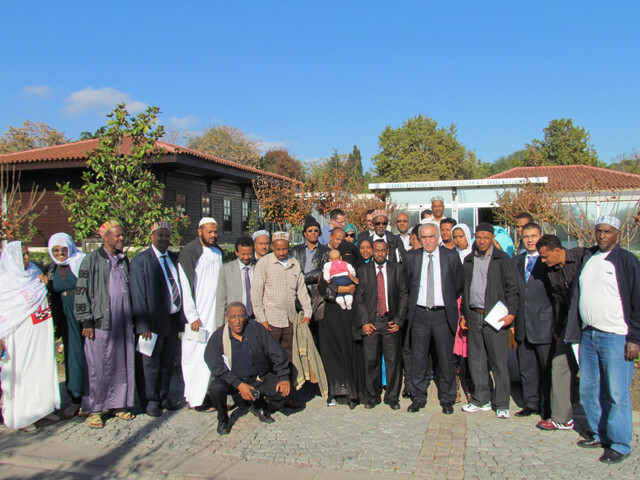 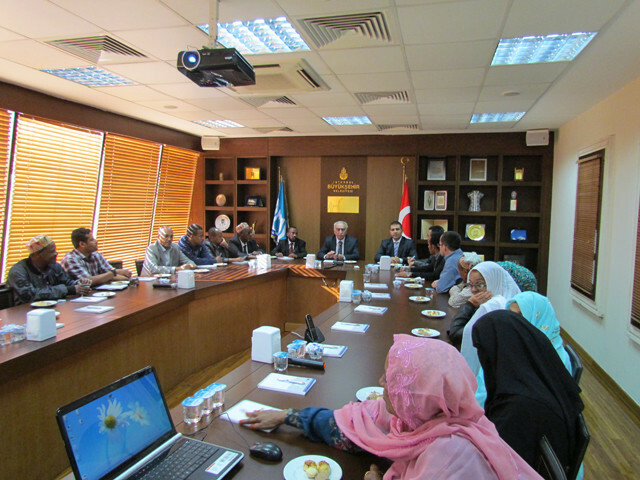 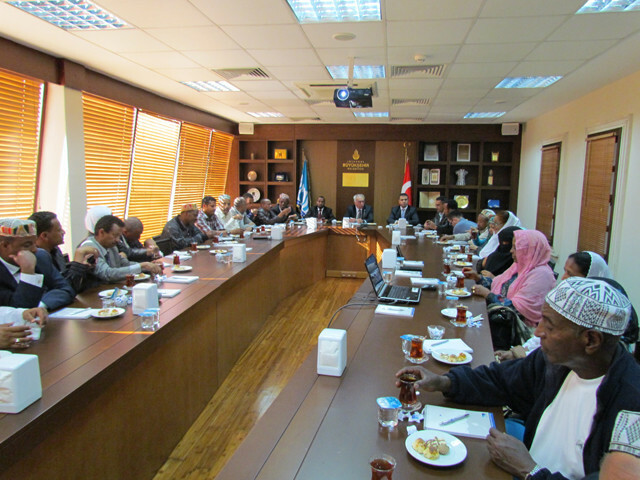 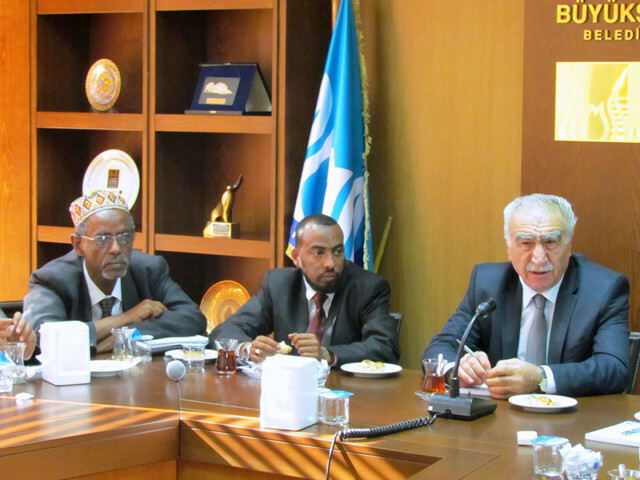 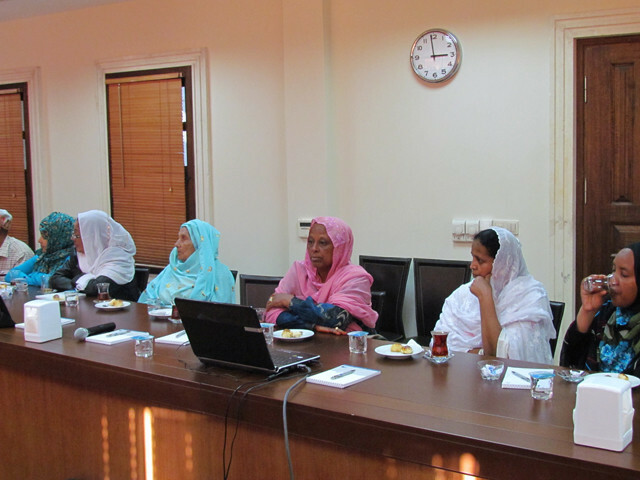 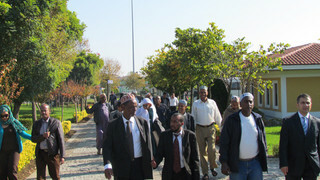 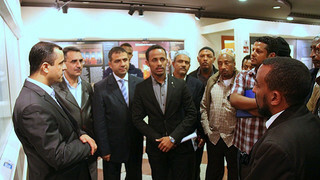 Executives of the State of Harar in Ethiopia, and a 32-member committee composed of the Turkish families from Harar visited Istanbul Metropolitan Municipality Kültür A.Ş. 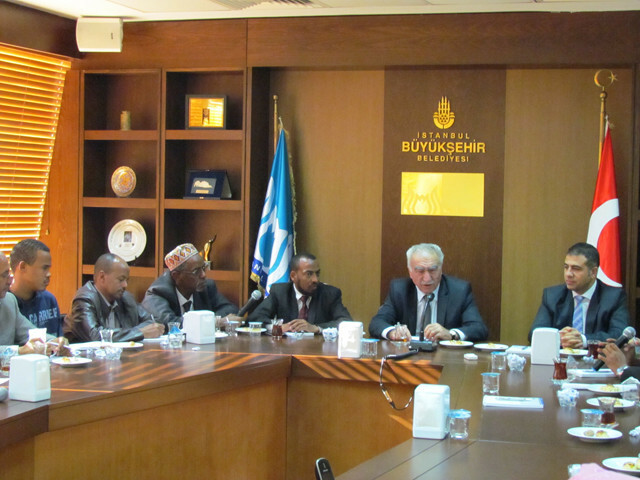 under the projects conducted in Ethiopia by the Presidency of Turkish Collaboration and Coordination Agency. 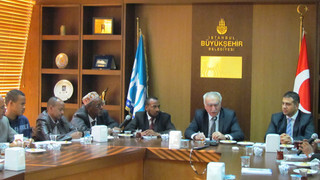 Nevzat Kütük, General Director of Kültür A.Ş. 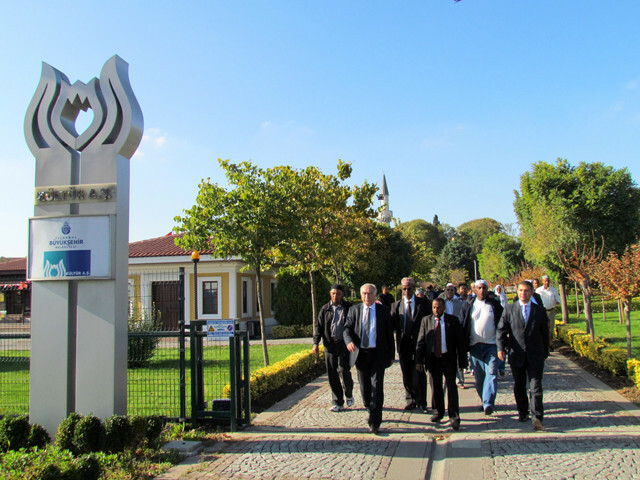 received the committee that visited Panorama 1453 Museum of History at Kültür A.Ş. 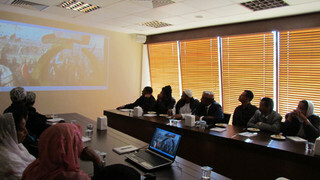 Meeting Room afterwards. 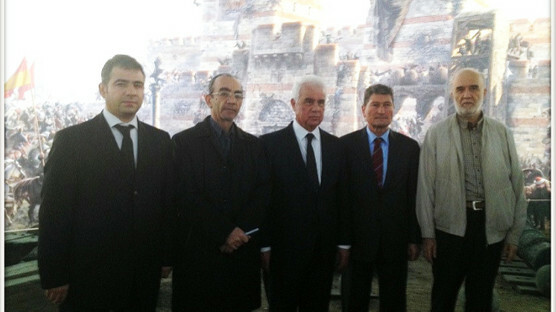 After watching the introduction film of Kültür A.Ş. 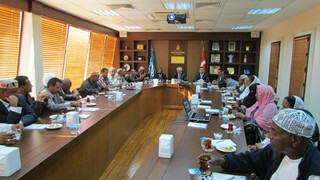 in English, Nevzat Kütük, General Director of Kültür A.Ş., expressed his contentment on the visit of the committee, and provided information about the contributions of Kültür A.Ş. 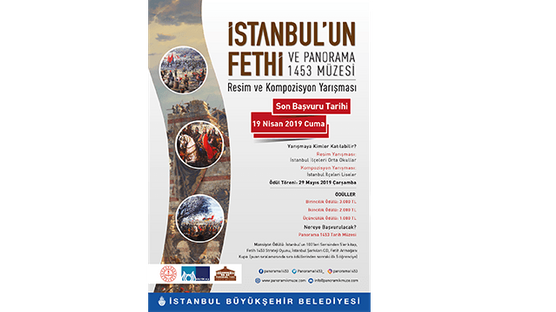 to the culture and historical heritage of the city of Istanbul, and explained the fields of activities and business volume per year. 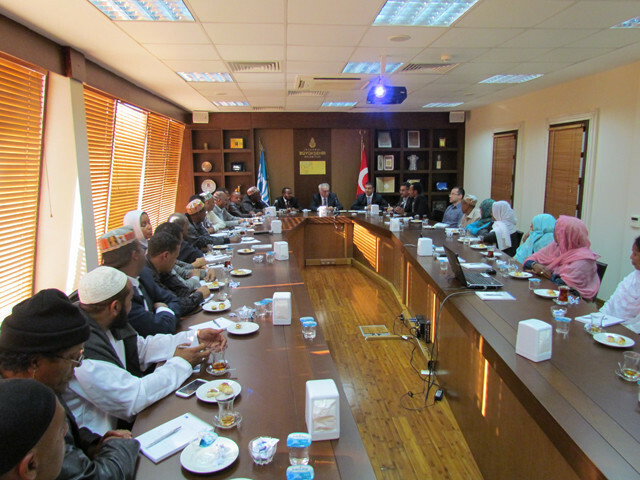 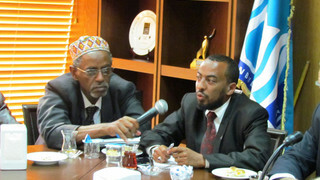 The Harar Committee Head Yassin H. Sherif began to speak afterwards, and expressed his contentment of hospitality showed to them during their 3-day visit. 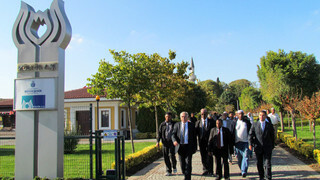 Indicating that the committee was composed of the grandchildren of the pashas that were sent to Ethiopia during the reign of the Ottoman Empire, the committee president expressed that they were excited about nice deeds of Turkey in other countries. 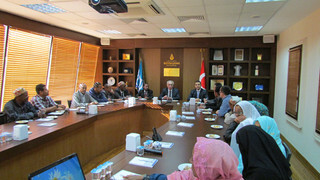 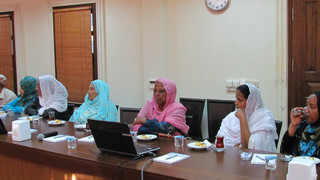 Sherif also added that they saw the provision of services by İBB Kültür A.Ş. 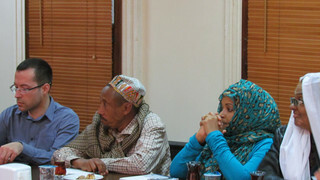 onsite, and underlined that they could enter into collaboration for culture and tourism especially in Harar region. 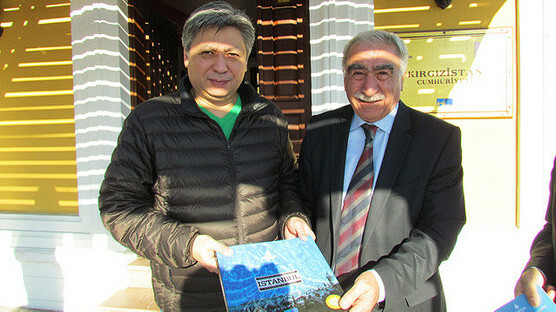 Inviting Nevzat Kütük, the General Manager of Kültür A.Ş. 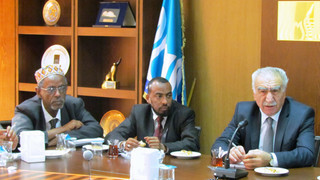 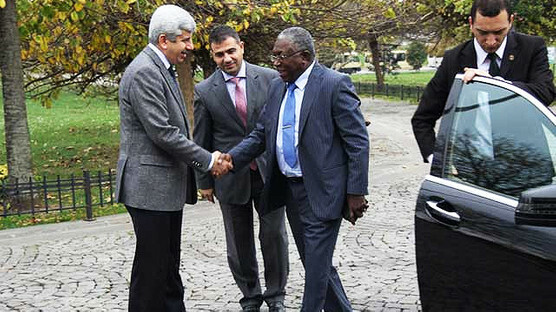 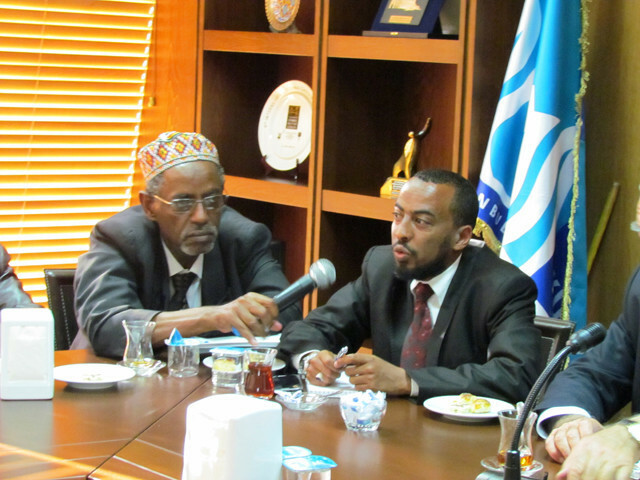 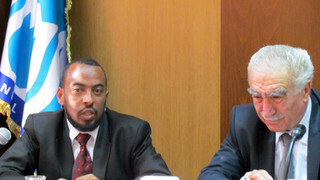 to Ethiopia, Sherif said as follows: "We would love to consider and accept Istanbul as a twin city in our country." 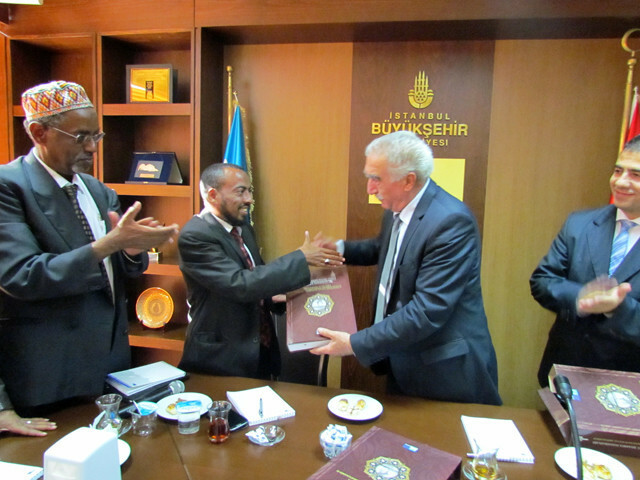 Nevzat Kütük, General Director of Kültür A.Ş., expressed that it was time of recovery as a national, adding that the development would accelerate at a higher speed if they move hand in hand. 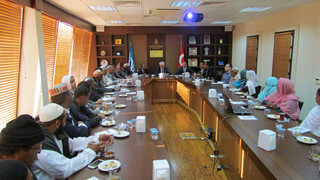 Kütük gave the committee head Yassin H. Sherif the book of “Sultan II. 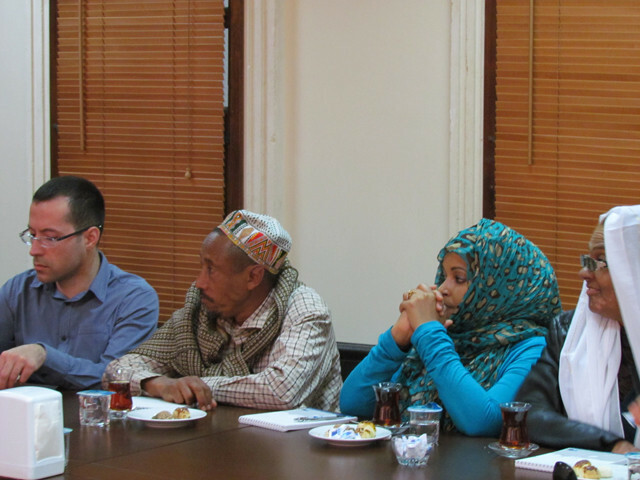 Abdulhamit Arşivi İstanbul Fotoğrafları /Pictures of Istanbul from the Archive of Sultan Abdulhamid II” as a present.